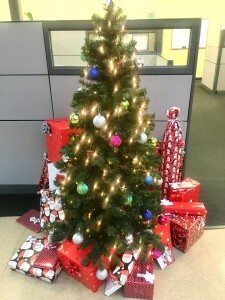 This holiday season, Crescent Solutions sponsored a family of 7 through the Miracles for Kids Foundation. This means that we were matched with a family with one or more critically-ill children to care for. The Perez Family has 5 children, two of which have congenital heart failure. Crescent came together to collectively donate $450 towards buying Christmas gifts for each child and gift cards for their parents. 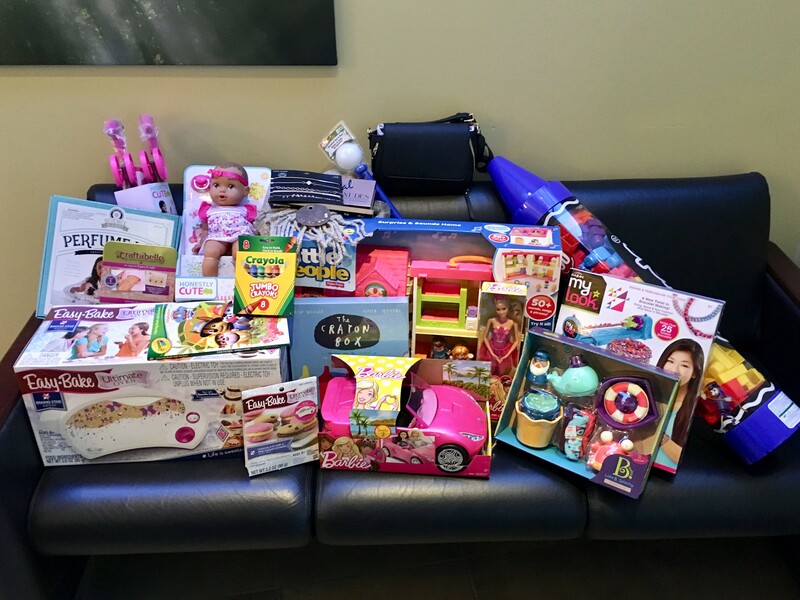 The highly-coveted Easy Bake Oven, endless DIY jewelry kits, and an assortment of Crayola crayons were just a few of the gifts Crescent was able to provide for the Perez family. 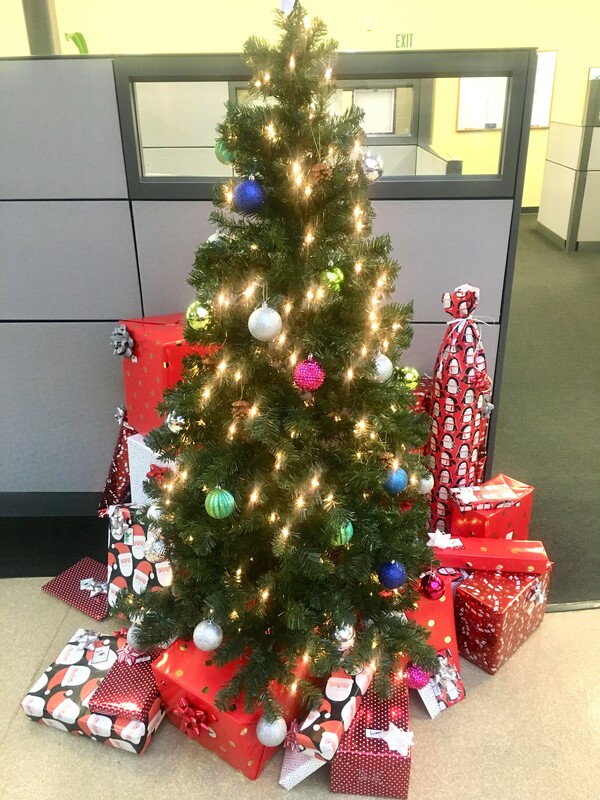 Today, a few of our employees volunteered to deliver the gifts to the family along with boxes of food and cleaning supplies. Hortencia, the children’s mother, was grateful to the point of tears and so excited that her children will be able to have a very merry holiday season this year. To learn more about the Miracles for Kids Foundation, visit https://miraclesforkids.org/.